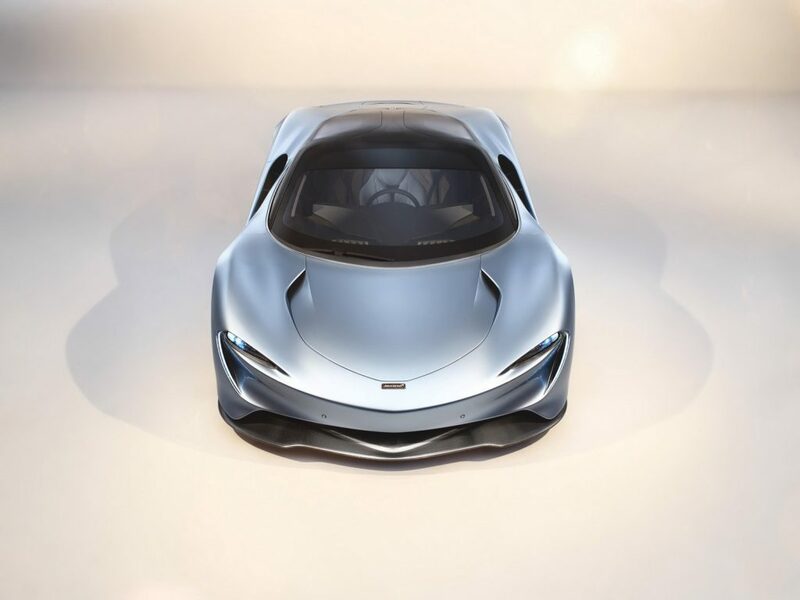 Mclaren is going all out with its newly introduced Speedtail Hyper-GT, a true successor to everyone’s 90s favourite, the Mclaren F1. 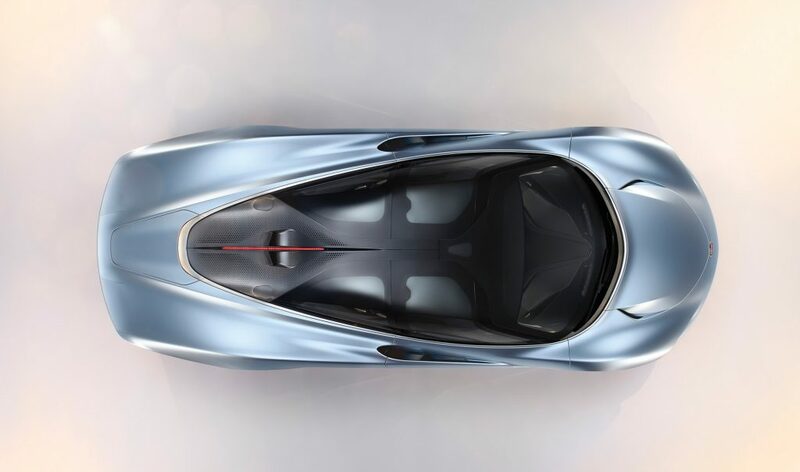 To fit the teardrop shape design and throwback to the F1, the Speedtail’s drivers seat is centred, with the two passenger seats placed on either side and behind. In the world of supercars, being able to seat three people almost makes the Speedtail family friendly. But when you send it from 300kph in just 12.8 seconds, maybe it’s best that you only endanger your life and the life of everyone on State Highway 1. To hit this sort of speed so quickly you activate Velocity mode, which retracts the rear view cameras to reduce drag, optimises the powertrain, and tailors the angle of the rear ailerons. 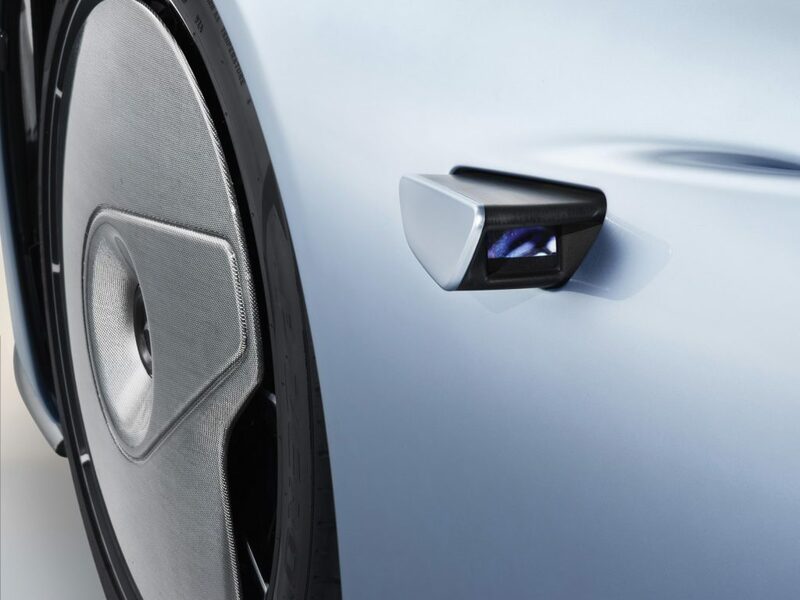 When a man retracts his rear view cameras, you know he means business. Just about every part of this beauty is made of carbon fibre and comes with aluminium suspension, giving it a dry weight of 1,430kg. As an homage to the number of F1s made in the 1990s, McLaren will only be making 106 Speedtails with the first deliveries expected for 2020, like literally everything else with a release date at the moment. Start saving your coupons because one of these will set you back almost NZ$3.5 million. 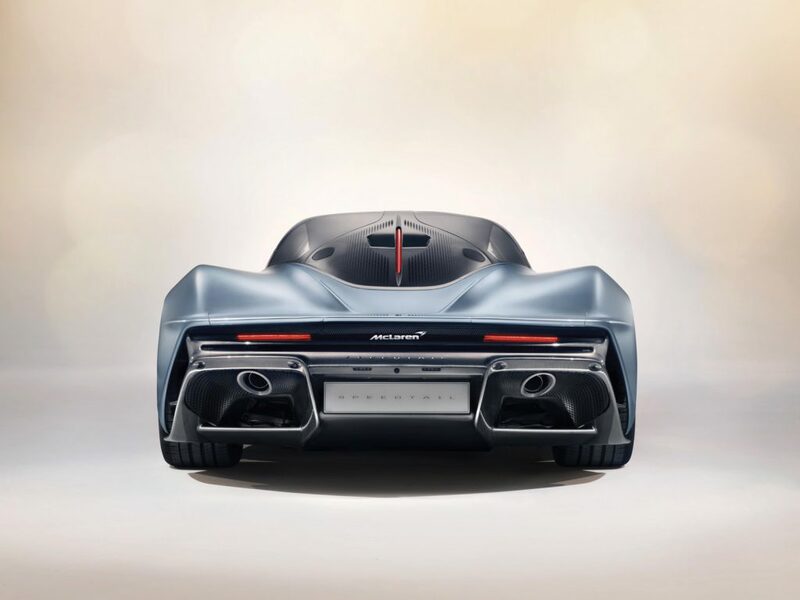 With 1035 horsepower, it would literally be cheaper to buy that many individual horses and melt them down into a mould shaped like the Speedtail.